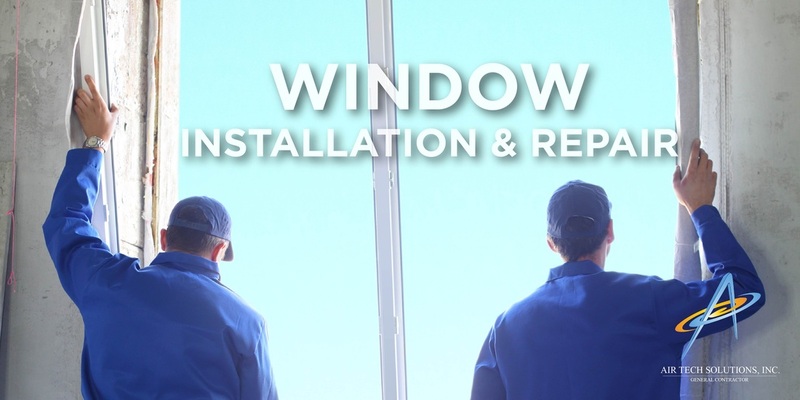 Windows - Air Tech Solutions, Inc.
Our Window Division specializes in commercial storefront as well as individual window replacements and sealants. This department posses the capability of custom fabrications and installations to accommodate any type of project/installation. We perform complete replacement and new installation of windows along with related trades such as paint and carpentry.